September has been fairly hectic for many parents and students coming back from the summer break. It certainly helps that the skies look so pleasant and welcoming for doing any activities with the family. Since autumn will end just as we start enjoying it, it would be great to bask in the sun as much as we can! But don’t know what to do yet…? 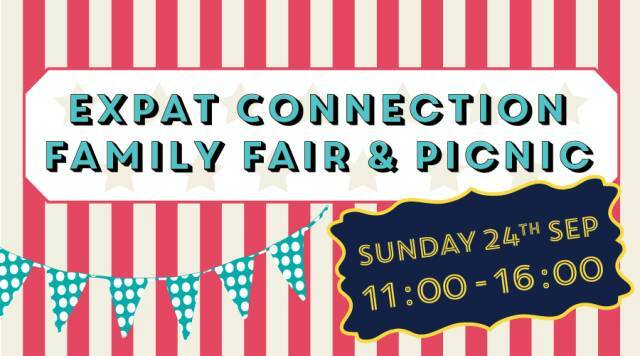 Next Sunday (Sep 24), head to Canadian International School of Beijing (CISB) for a celebration of everything fun for the family at the Expat Connection Family Fair & Picnic. 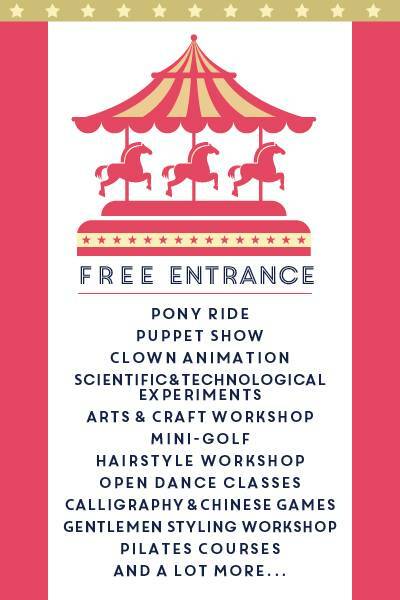 The Expat Connection team invites everyone to their yearly event featuring more than 35 different activities, like pony riding, climbing, and art. Families can also meet newcomers in Beijing, and of course eat and drink! There will be more than 50 booths that offer a variety of fun for everyone, so prepare for a big extravaganza. Our team from beijingkids will also be there, and we’ll be happy to say hi to you! By subway: Take Line 10 and get off at Liangmaqiao station Exit B, then walk straight ahead for 400 meters (5 min). CISB is on the right side of Liangmaqiao Road. By bus: Take Bus 402, 413, 418, 419, 421, 503, 677, or 701 and get off at Anjialou station.